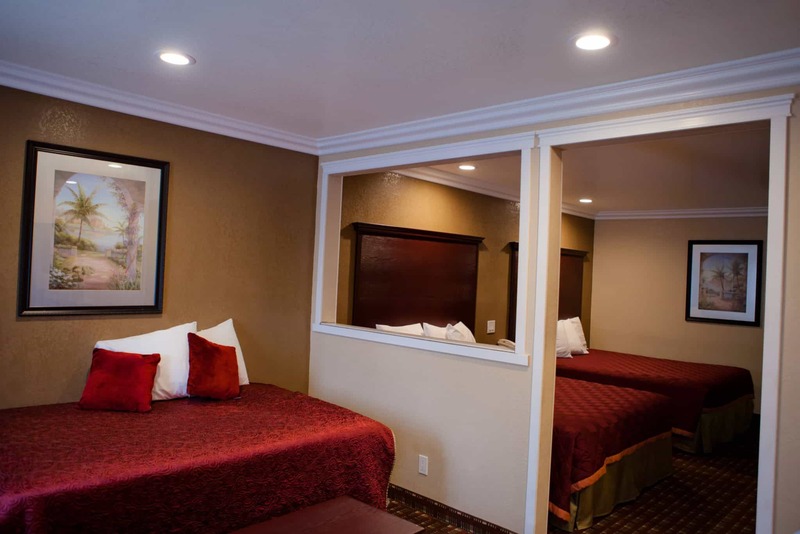 There’s plenty of space for the whole family in the charming Family Suites. These modern rooms boast colorful décor, sleeping accommodations for five, two flat screen TVs, and much more. Perfect for the large family with small kids.